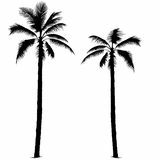 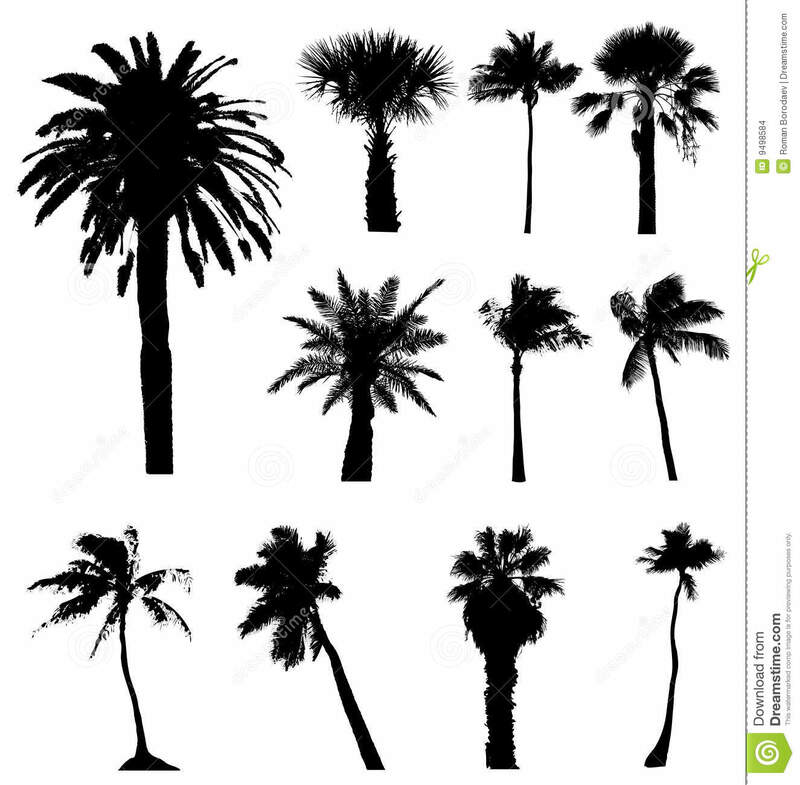 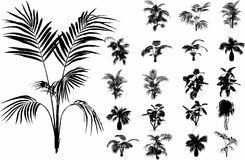 Vector palm trees silhouettes isolated on white background, palms tree palmtree palmtrees silhouette vectors tropical urban leaves. 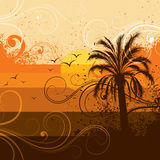 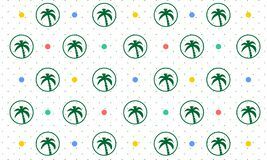 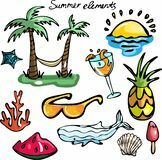 Set of summer elements palm tree icon vector from seasons collection. 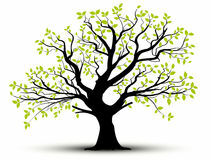 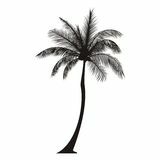 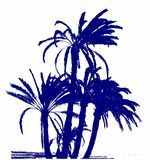 Thin line palm tree outline icon vector illustration. 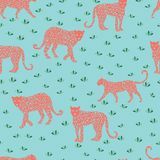 Linear symbol for use on web Leopard seamless coral pattern. 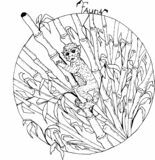 Vector illustration for textile, postcard, fabric, wrapping paper, background and Apple Outline - msidiqf Monkey in a bamboo forest Palm in desert with sun and sand logo Vector illustration of monstera leafs. 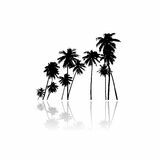 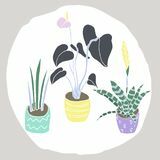 Black silhouette on a white background Seamless Pattern Background of Palm Tree - Vector House plants set.